The theme of time and comedy are central to Abject Weather. 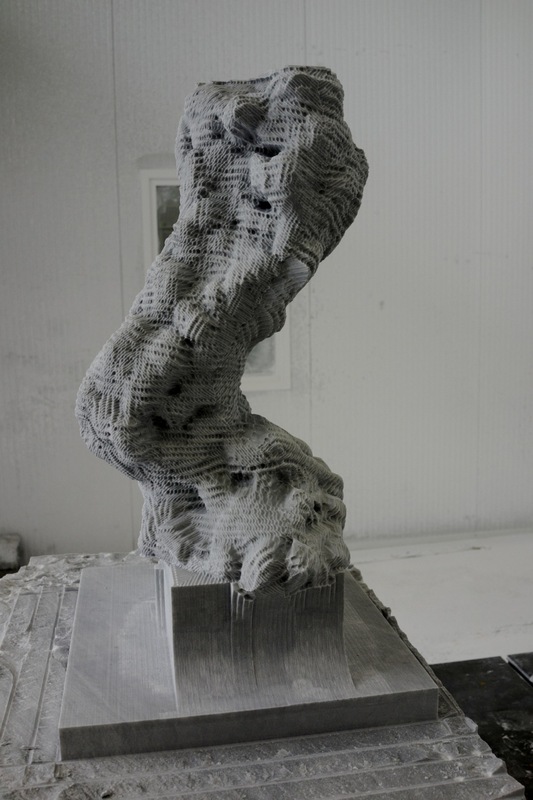 That the sculpture repurposes the old forms of sculpture and labor with new technologies, or renovates old philosophies of representation with newer ones of presentation, time cast its shadow in myriad and subtle ways. 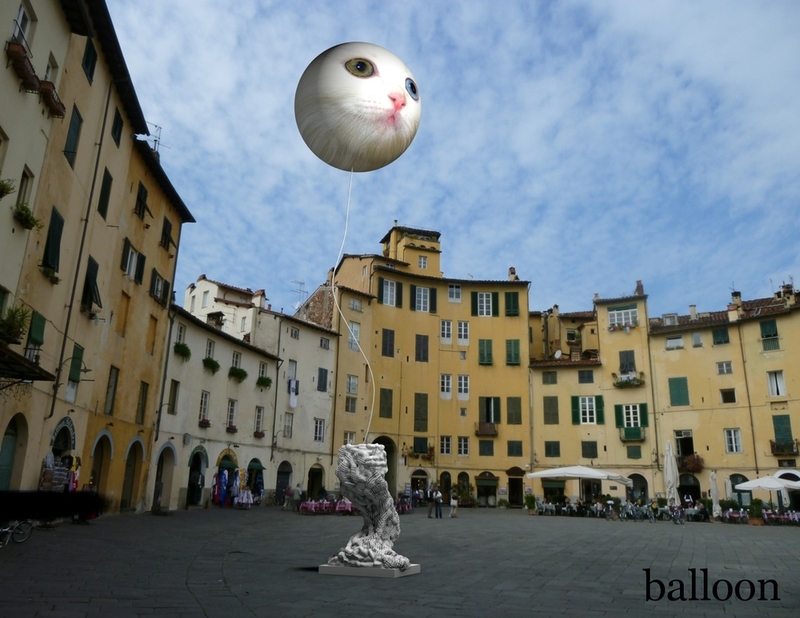 It is conceived as a hardware software relationship in which the weather balloon and its imagery would change regularly based on the location of its installation while the sculpture stays located in an historical dialogue of figuration and abjection. 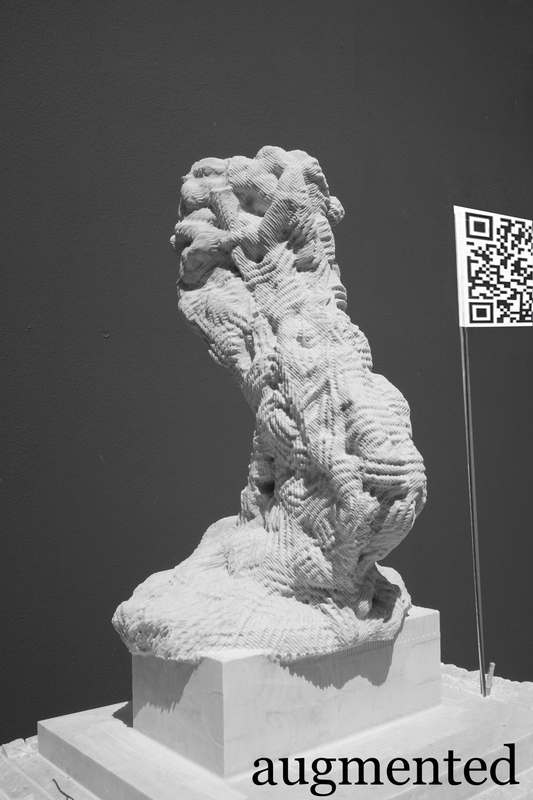 The additional augmented reality piece further extends the memetic, temporal, and interactive aspect of the sculpture. It has presence and telepresence tempering the overbearing historical content with viral humor some train wreck of cultural tendencies. 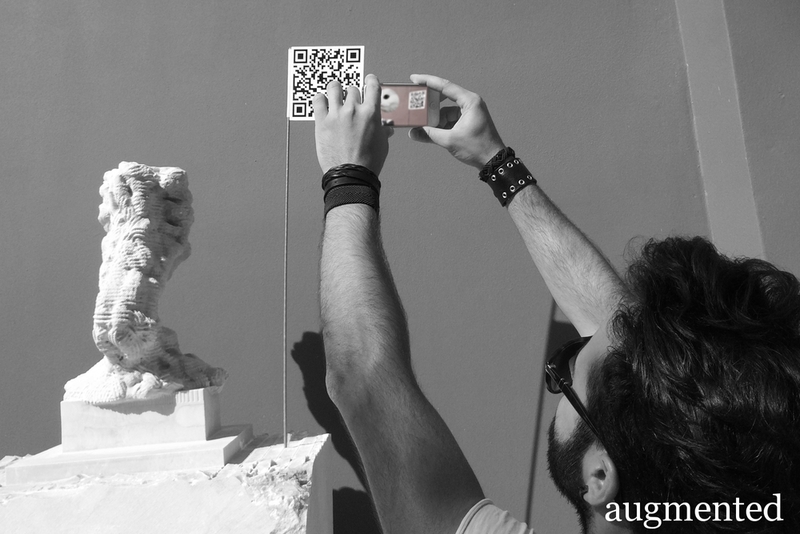 Images at end show two versions: with augmented reality (qr tag) and the last one with weather balloon.